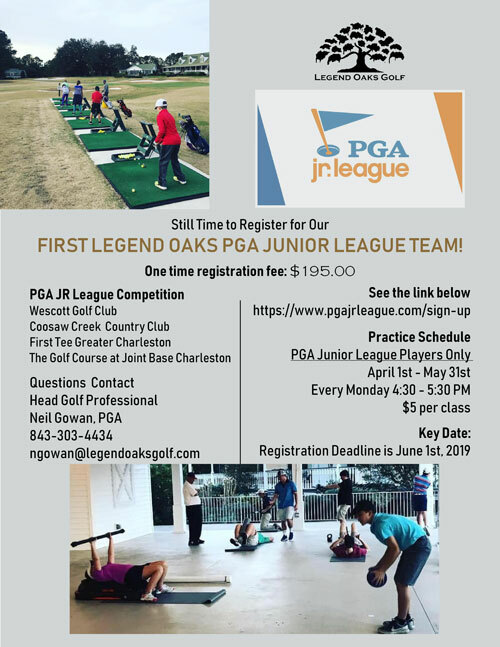 The primary goal of the Legend Oaks Junior Golf Program is to develop lifelong golfers. A well-rounded program will be accomplished by offering instruction, activities, details on the history of golf, and observance of rules and etiquette. 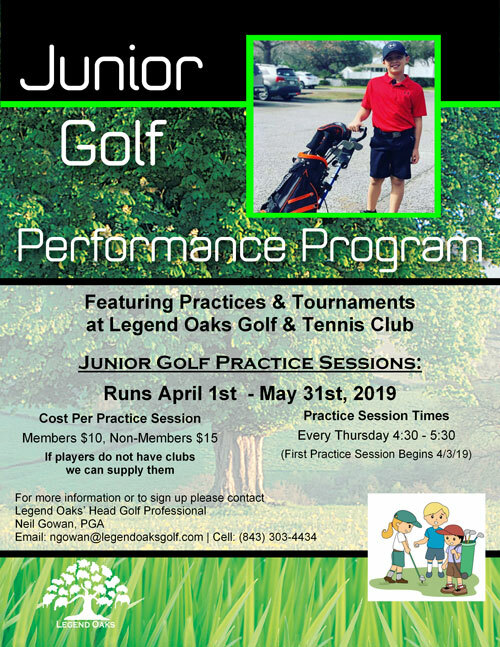 This program ensures that all participants are taught golf in a manner that promotes enjoyment, while at the same time hitting home the essential link between golf and interpersonal skills. Helping junior golfers play golf to the best of their ability, and to contribute to the personal growth of each junior by positive social and character values is our top instruction priority. 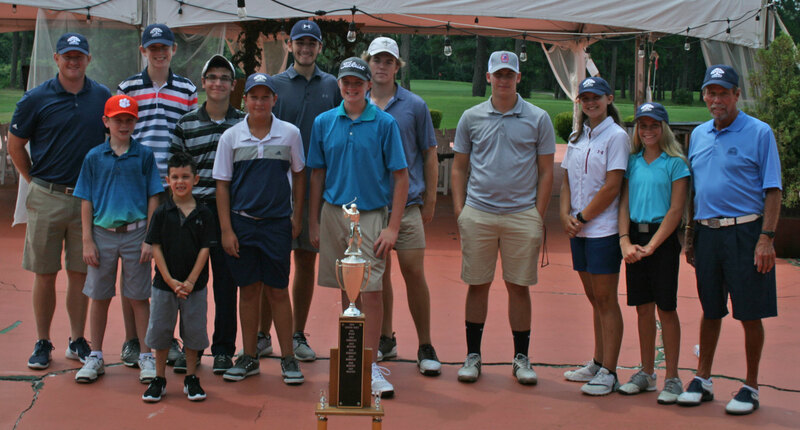 Congratulations to our Junior Golf Team, 2018 Junior Interclub Champions!